Practice Shields will create a policy manual to ensure that you are protected and will help you maintain a standard of excellence in opioid prescription practices and regulatory compliance. We can help assist you getting your Practice in regulatory compliance. Let us help you Shield your Practice and possibly save you money in the future. We can assist you in Pre-Purchase Practice Audits. Let our trained investigators work for you to ensure that you are buying a Practice that will not tarnish your reputation in the long term. Our trained former regulatory investigators know what questions to ask and what potential issues to look for in a Practice. 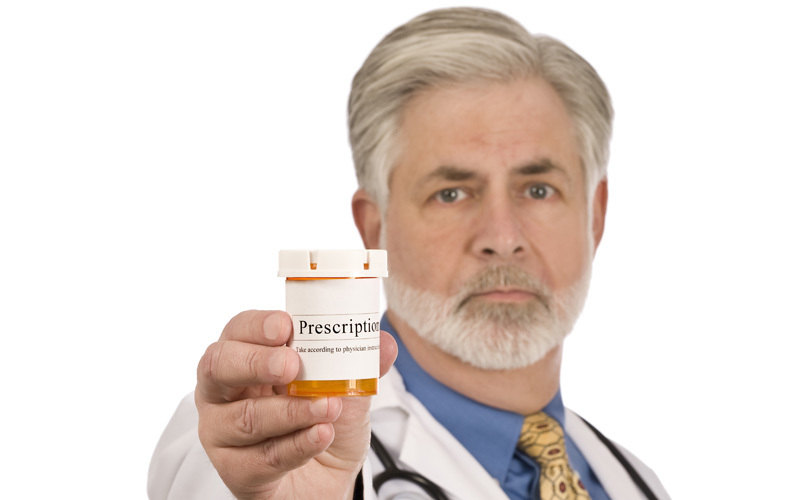 We can also assist you with controlled substance prescribing audits on your employed medical practices. We can help make sure your providers are prescribing in accordance with the law and in a safe diversion resistant manner. We can assist your firm in getting your medical clients back to regulatory standards. We can assist you in medical malpractice investigations, malpractice review, and Malpractice defense from both a regulatory and medical perspective. Let us help you make an informed Practice purchase decision that is not based on a few questions asked by a colleague with no investigative experience. Let us help Shield your reputation.